These charming folktales will captivate and delight young children; especially because they can participate in telling the folktales. 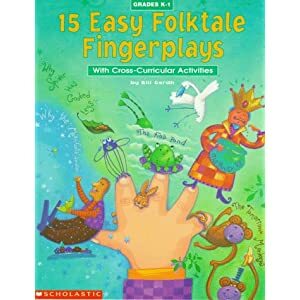 This book has fun ideas for telling folktales while using your fingers and hands to act them out. The book is a hands-on guide for storytellers, teachers, and parents. 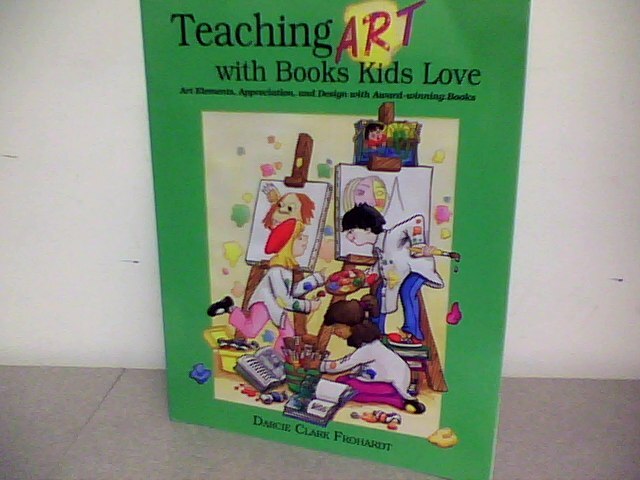 This is an activity book offered at PERC for you to teach your child Art! There are many great ideas within this book for you to use. re looking for fresh ideas.